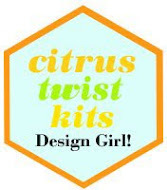 Today I'm participating in a product spotlight on the Paper Issues blog featuring PaperPOPs! 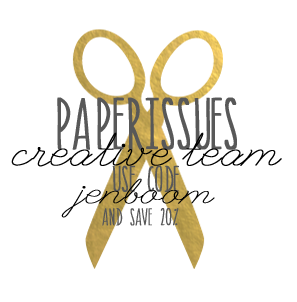 PaperPOPs are an exclusive collaboration between Paper Issues and Jen of Parker on the Porch. Every POP is handmade here in the USA and they are incredible quality. 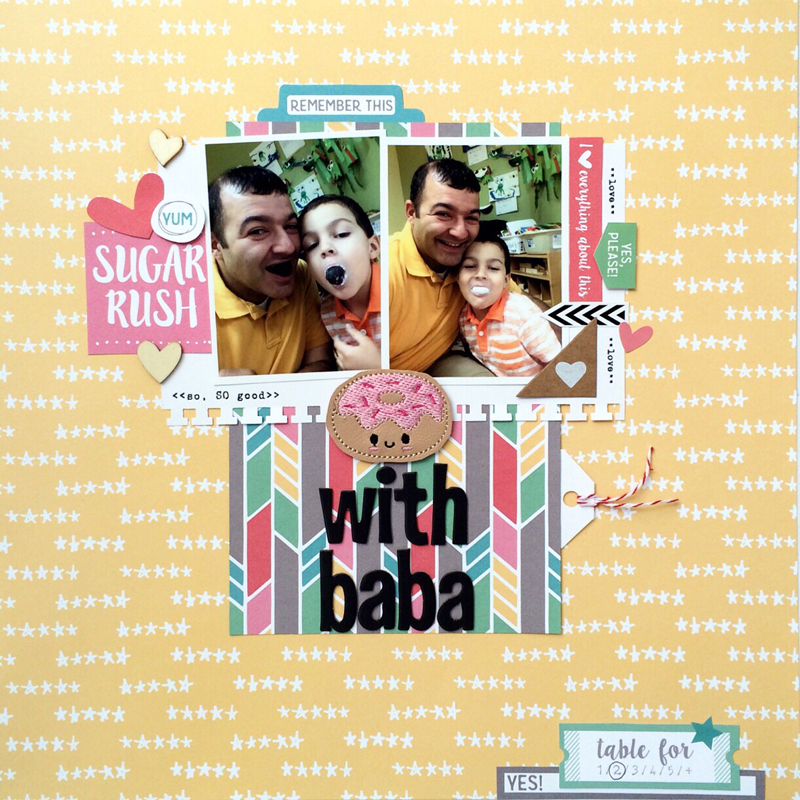 I've been using my, ahem, collection as page markers in my planner but, reserved this donut for this special Father's Day layout with photos from George's Pre-K "Donuts with Dad" event.